Starkey muse i1000 BTE/CIC technology hearing aid system 10 channel capacity, 4 programs, auto program switching, bluetooth capability, digital noise reduction. কানে শোনার যন্ত্র, শ্রবণ নির্ণয় পরীক্ষা, স্পীচ থেরাপি. Digital & Software Programmable Hearing Aid Trail & Fittings. Accessories: Battery,Cord,Receiver,H/Aid Cleaning Barush,Wax Guard,Dehumidifier,Ear Plag,Bettery Tester,Electronic Dry Box Etc. We Sell World Top class Hearing Aid Brands. PHONAK /Resound/ SIEMENS/ UNITRON/ STARKEY/ REXPRO Brand Hearing Aid Are Available Here. 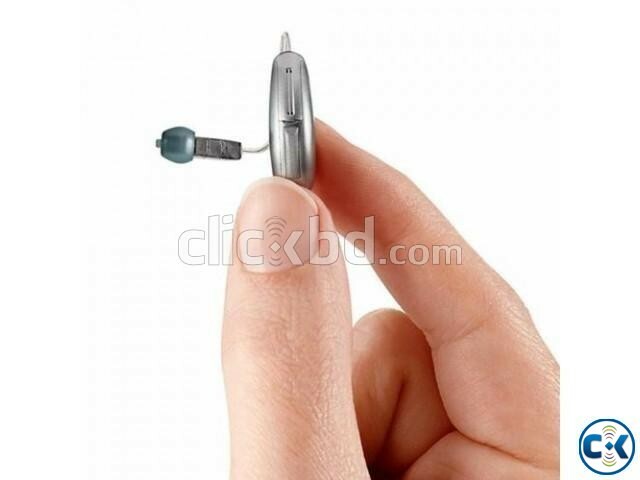 BTE DIGITAL PROGRAMMABLE HEARING AID START PRICE 14000-2 LAC Above. CIC HIDDEN DIGITAL PROGRAMMABLE HEARING AID START PRICE 18000 -2 LAC Above. WARRANTY : 02 Years for all digital programmable Hearing Aid.